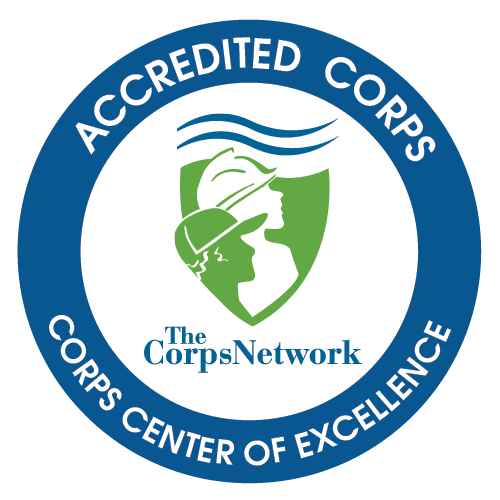 Idaho Conservation Corps(ICC) is committed to improving the lives of youth and young adults by providing opportunities to learn grow and experience success. We believe that our greatest strength lies in our people. We believe this greatness comes from our collective passion powered by focused discipline and committed effort. We approach our work with unapologetic intensity and vast humility. Our leadership is diverse, inclusive, patient, caring, and governed by the knowledge that our success is predicated on our ability to work as a team. Idaho Conservation Corps is a culture in which members are equal parts leader, servant, and student. We embrace an ethic of continuous improvement; knowing excellence is borne from habit, not luck. We encourage, we train, we engage, we collaborate, and we have fun. We are not afraid of hard work, we sprint headlong to it. We take pride in our high expectations, and seek out staff who wish to push themselves physically, professionally, and intellectually. Staff positions at ICC require intense commitment to safety, sound judgment, professionalism, and creativity. They require unimpeachable integrity, a hunger for challenge and willingness to learn, laugh, and make a difference in the lives of youth.